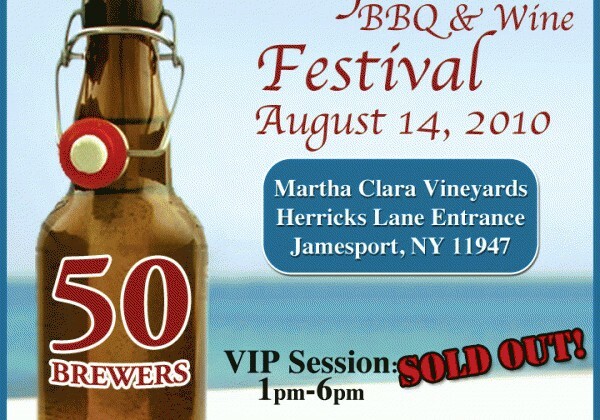 The VIP session for next Saturday’s North Fork Craft Beer, BBQ & Wine Festival at Martha Clara Vineyards (Jamesport) is now sold out! Limited tickets remain for the general session, which starts an hour later (2:00PM) than the VIP. I wouldn’t wait any longer to purchase a ticket, if you haven’t already done so. 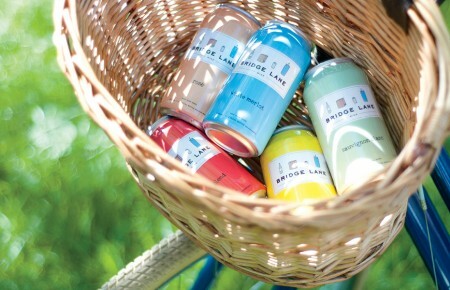 I mean, would you honestly be able to live with yourself if you missed an opportunity to chill with 50 breweries, 100 beers, and ME, your favorite blogger, for an afternoon of tastin’ and wastin’ on gorgeous green grounds? That’s what I thought. Now click the link below.